iOS 11 isn’t kind to devices having the Apple A7 processor. Heck, even newer devices are having a hard time keeping up with its requirements. 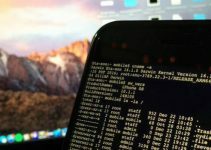 Here’s why downgrading A7 devices by spoofing your firmware version won’t work like it’s supposed to. Update – Downgrading A7 devices to iOS 10.3.3 is now possible by using NonceSet1112. Are there any downgrade alternatives? Downgrading is a solid way to restore your device’s speed and performance and bring it back to older levels. Since all A7 devices can still OTA update available for iOS 10.3.3, downgrading from iOS 11.1.2 to iOS 10.3.3 seems like a plausible strategy. However, it seems like Apple is blocking all OTA updates on devices with spoofed firmware versions. According to me, Apple’s servers are performing checks after a user makes the changes in real-time. Once they confirm that the actual firmware version is different, the update stops midway. There are plenty of things that signify that the firmware is indeed iOS 10.3.3 and not the spoofed version. What this means is that it is certainly possible to spoof your firmware version and receive the OTA update. Your device, however, will not be able to install that OTA update. Here’s a screenshot that proves this. If you want to test it out for yourself, you can do so by installing the FilzaJailed IPA file. Once that’s done, you must edit the systemversion.plist file by using this tutorial. 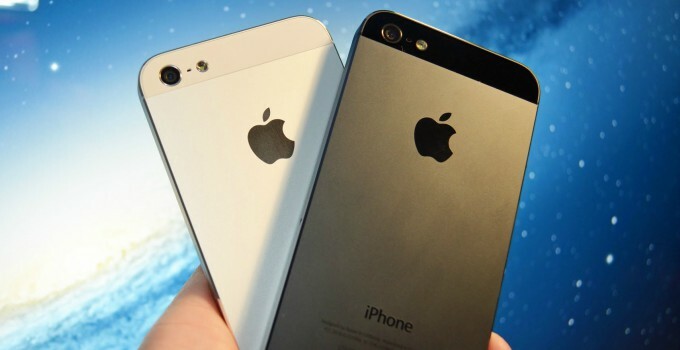 Simply change the firmware value to match that of iOS 7.0.3. Subsequently, you will get that sweet OTA update notification in the Settings > General > Software Update. Ensure you don’t use the “Erase all contents and settings” option at any stage of this tutorial. 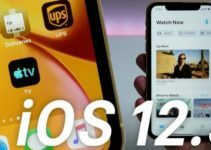 According to some users, it leads to activation errors, ultimately forcing you to upgrade you to iOS 11.2.1. 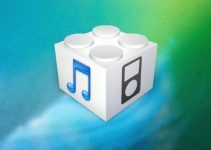 As of now, there’s no alternative method to go back to iOS 10.3.3. With all these tools and updates coming out right now, someone will likely figure out how to get to iOS 10.3.3 from 11.1.2. I would still recommend keeping your SHSH Blobs intact just in case something actually comes in the future. A nonce setter tool like v0rtexNonce for iOS 11 firmware will certainly make the downgrade possible. Hacker Siguza also wrote a solid tutorial on how developers can build their own nonce setter so you can surely expect something soon. All in all, you must stay where you are right now and wait it out for a bit more. For more firmware news and updates, follow and like us on Twitter and Facebook. You can go to any version between iOS 10-10.3.3. Will it be possible to downgrade ipad air from 11.1 to 10.x.x? Yes, you can downgrade it. I have iPhone 6 on 11.1.2 with 10.3.3 shsh2 saved. Would it be possible one day I can downgrade it back to 10.3.3? I’m on 11.1… what should I do now?